Immaculately kept, beautifully upgraded 3 bed 2 ba home in quiet neighborhood near shopping, entertainment & restaurants. Galley style kitchen has been newly updated with granite counters, white cabinets, new fixtures, and bathroom was recently remodeled as well. 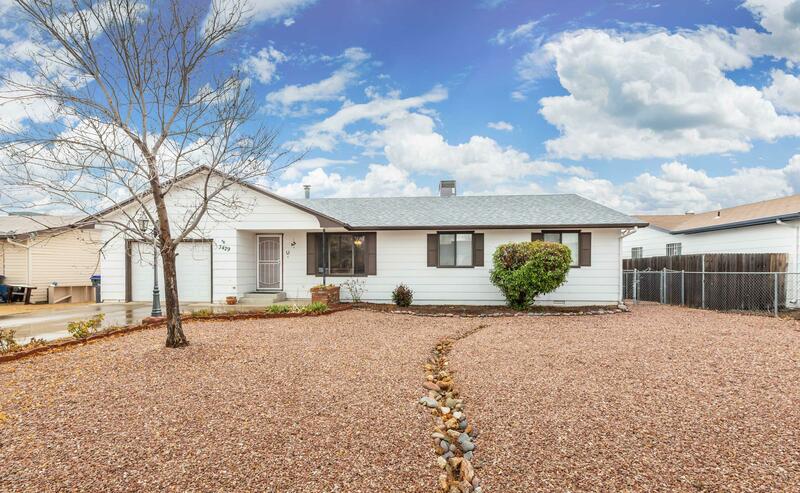 Home has newer roof, Arizona room wrapped in windows is perfect for morning coffee, private grassy back yard makes a great location for entertaining and back yard BBQs. This home is a wonderful option for anyone looking for move in ready in a great neighborhood!